AEW Represents ORIVAL Filtration System USA in HVAC ( cooling Towers & Chillers) and Irrigation Industry. ORIVAL Provides automatic self-cleaning filtration systems for removal of suspended solids from water. 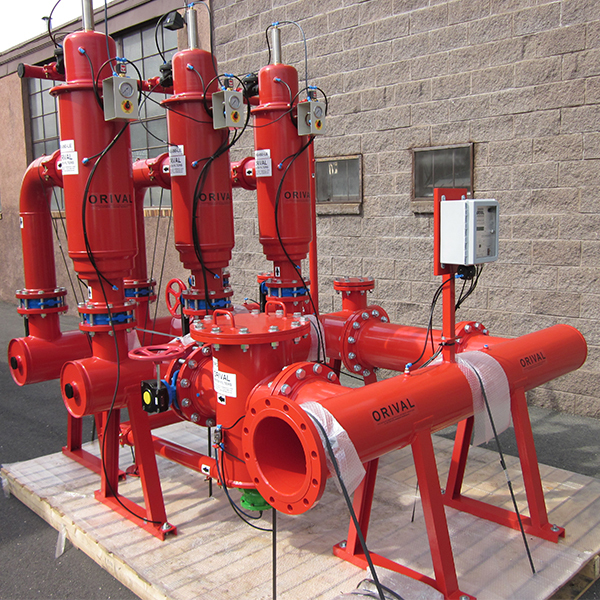 Since its establishment in 1986, Orival has supplied thousands of filtration units, for a wide variety of customers including Fortune 500 companies. Units are installed in over 40 countries worldwide, meeting any local standard. Single units, flange-to-flange systems, complete skid mounted packages, construction standards (i.e. ASME, API, etc. ), alternate flange or voltage standards — all are no problem for Orival.